Invented by a pharmacist in 1947, Cetaphil is synonymous with gentle skincare. It is a trustworthy brand, often recommended by dermatologists and other professionals. It is also a brand I had been itching to try (no pun intended). 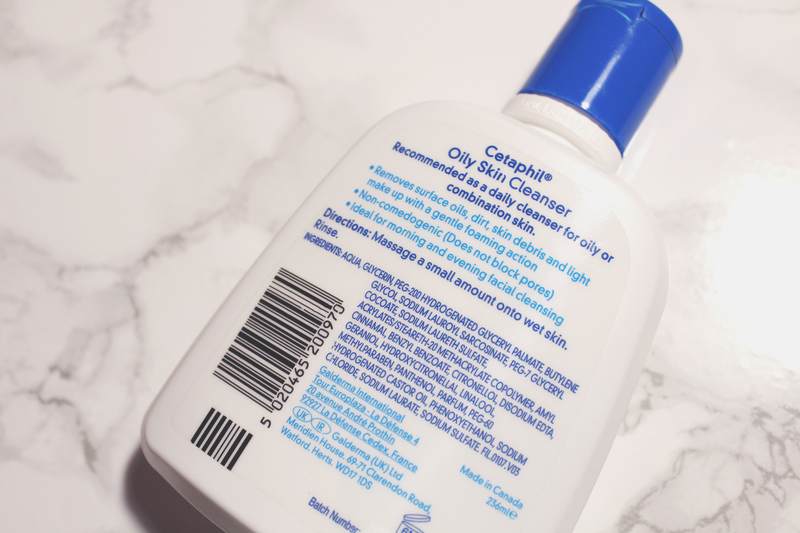 When Superdrug offered me the chance to try and review a few Cetaphil products, I had to accept! I am incredibly grateful for the opportunity and I have been using the products sent religiously, in order to deliver an honest opinion/review. My overall experience has been relatively pleasant and I will be sharing it in a series of reviews. 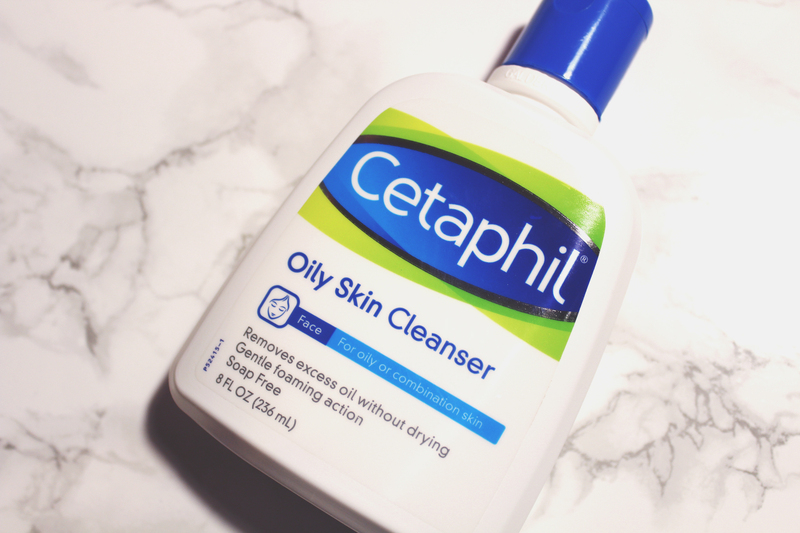 Kicking off this series is a review of Cetaphil Oily Skin Cleanser (236ml), a daily face cleanser recommended for oily or combination skin. This is a product I can only appreciate as I am in an endless battle with my oily skin. Cetaphil Oily Skin Cleanser is formulated to provide a gentle foaming action, removing dirt, light make up and excess oil without drying out your face. It is also soap free and non-comedogenic (it will not block your pores). Following the recommendation, I used Cetaphil Oily Skin Cleanser daily, in the morning. It is quite runny but still easily applicable. I applied Cetaphil Oily Skin Cleanser to my wet face, massaging it in with my electronic cleansing brush. As guaranteed, the foaming was gentle/minimal, but I am not bothered by its presence or absence. Cetaphil Oily Skin Cleanser left my face glowing as well as less oily. What I found most remarkable was the softness of my face. I am very familiar with skincare for oily skin; such products tend to be too harsh and stripping. 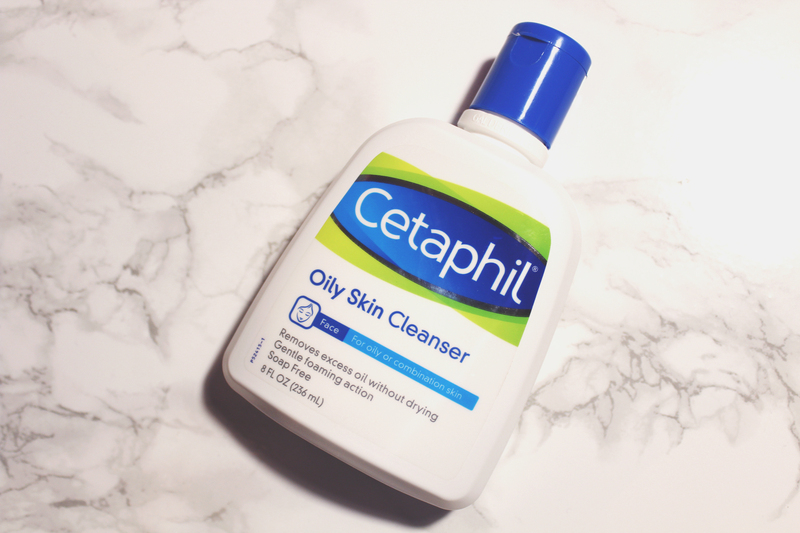 Cetaphil Oily Skin Cleanser gently delivers noteworthy results and a small amount goes a long way! It did not completely eradicate excess oil but it did make a visible difference without creating a new problem. I am very pleased. Cetaphil Oily Skin Cleanser is also somewhat fragrance free. So, would I recommend it? Of course! However, I feel this would perform best on combination skin. It did eradicate some excess oil but not all. I feel if you have combination skin, Cetaphil Oily Skin Cleanser will provide a much needed balance. For anyone with oily skin like myself, Cetaphil Oily Skin Cleanser is not a cure. The battle with oily skin is relentless and any “success” lies in consistency. 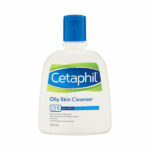 Cetaphil Oily Skin Cleanser is available in Superdrug (RRP £8.99); check it out!